This upcoming spring break, seven Latin Club members will travel to Greece and Italy. 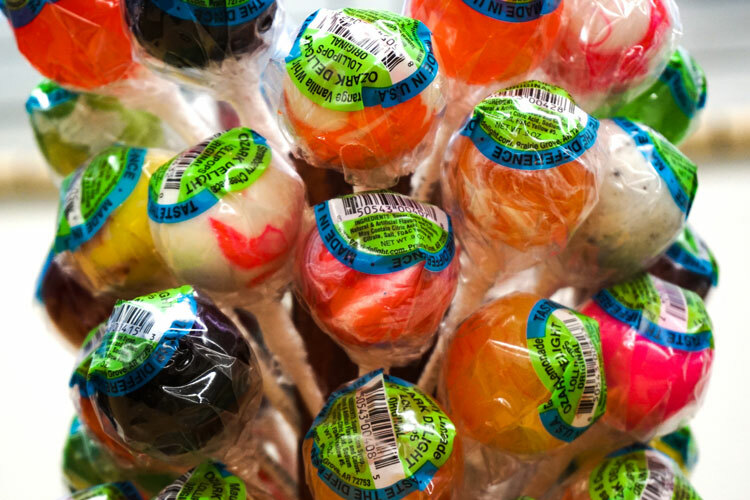 After months of selling lollipops to TJ students as a fundraiser, the Latin Club, sponsored by English teacher Amber Wilson and Gifted and Talented (GT) Itinerant Brian Weaver, is ready to take off and explore the ancient realms of Greece and Italy. During their club meetings this past year, students learned the cultural importance of the Latin language and its origins. Despite the fact that it is considered a dead language, Latin has shaped our modern lives as we know it. With this in mind, Latin Club has decided to travel to the original Latin-speaking countries to rediscover these origins. Prior to their trip, the Latin Club will be researching the sites that they will visit to see the difference between reading about the places and actually being there. Come spring break, Latin Club members will be landing in Rome. When in Rome, they will explore the Colosseum, which was first constructed in 70 A.D. and is situated at the center of the city. Latin Club will then visit Pompeii, the ancient Roman city once buried under volcanic ash. Afterward, they will take a night ferry to Greece, where they will visit Olympia, Arcadia, and Athens. For the entire 10 days of spring break, the club will sightsee and translate Latin words on age-old architectures and monuments. They will truly enjoy themselves with this once in a lifetime experience. Centuries ago, Greece and Italy were a part of the classical world, the period of cultural history between the eighth century B.C. and the fifth century A.D. that influenced modern cultures today. From their literature and theatre to their architecture and systems of government, students still see remnants of this ancient world in the things people do every day. In awe of the wonders which Ancient Rome and Greece brought forth, Wilson voiced, “When you start thinking about the fact that they had advanced systems of government, art, poetry, and music that long ago, you recognize that there is something really cool about humanity.” Wilson has come to know the marvels that the Latin language and culture hold, and hopes to share it with her students on this trip. Students who were not able to travel with the Latin Club this year can hold on until next year and join the Latin Club to make some memories abroad. The Latin Club will certainly have a grand time on their trip, and hopefully, they can bring a piece of Greece and Italy back to TJ.